After Ease eliminates the tediousness of setting up a bounce and elastic animation through its intuitive UI to set up a curve and apply it via expressions or bake keyframes onto your timeline. Use it on all of your selected numeric properties and even mask and shape paths. 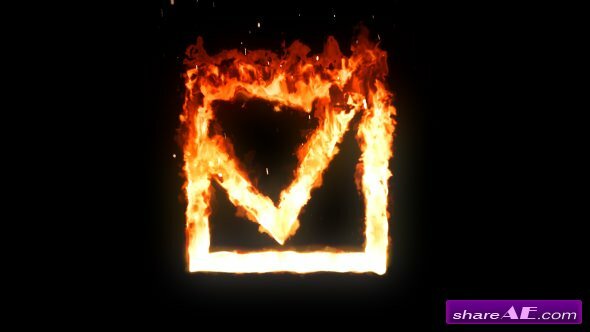 Slice it Up slices your footage into any number of slices and gives you full control over its position and rotation with the ability to re-randomise existing data. Workflow is straight forward: select a layer you wish to slice, enter desired value for slices, check / uncheck two checkboxes, select Container Mode and hit Slice it Up. Sit back and watch the magic happen. These tools are particularly useful when a large number of layers is required, and when these layers cannot be obtained by just duplicating an existing layer. 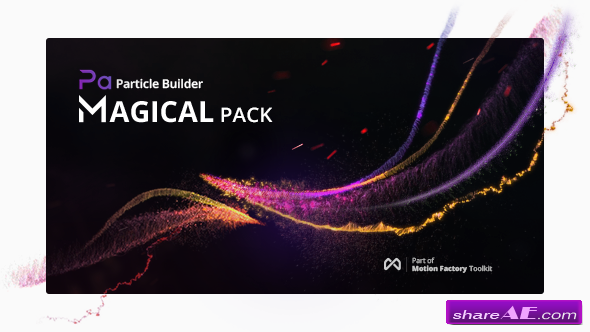 They have been designed during the development of our plug-in Pastiche, when we realized that it would be great to have a tool to quickly generate a bunch of elements to start playing. 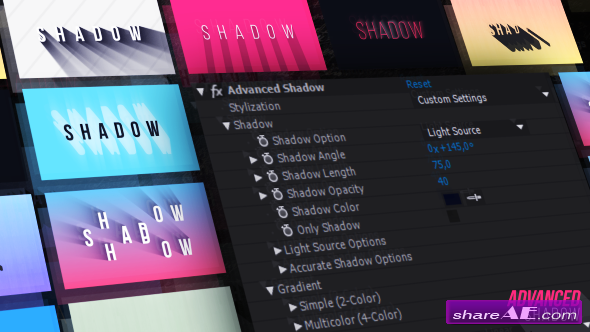 They can be used to create text layers, solids (possibly with masks and effects) and vector shapes. 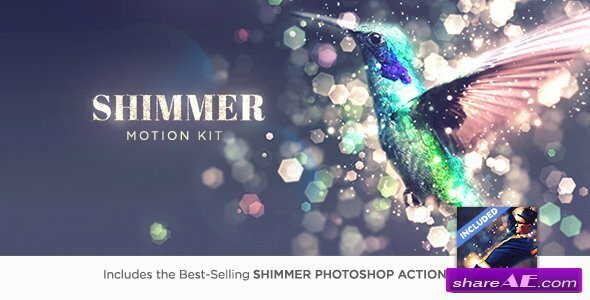 Limber is an IK system for After Effects that makes filled, customizable, shape layer-based limbs for character animation. Limber limbs have controls for styling the shape and colors, scaling, dynamically preventing pop and smoothly blending between IK and FK. Animating or editing in time to music or voice can become a tedious process when working inside precomps, you may end up jumping back and forth between your main comp and your precomps, awkwardly placing markers at key points or copying your audio into your precomps and making sure it's always lined up correctly. Let's not even go into the times when you're working inside comps nested even deeper. Universal Audio is designed to be a seamless solution to working with audio in precomps, so you never need to break your creative flow when timing to sound, it provides one button to give you audio reference where ever you are by making your selected audio layers flow throughout all your comps, as well as maintaining all markers from your audio layers and providing several useful options, such as including time indicators on the reference layer and providing visual reference throughout your nested comps to help you time to an animatic where ever you are. Using comps that are stretched, reversed or time remapped? Universal Audio takes this into account and cancels out any time altering affects from within that comp, it'll even use some fancy math to calculate time remapping keyframes that will cancel out any time remapping applied to that comp, meaning that where ever possible, it'll always find a way to make sure whatever you're timing to within your comps is in line with your main comp as well as giving you a button to take you back to the source of the audio. 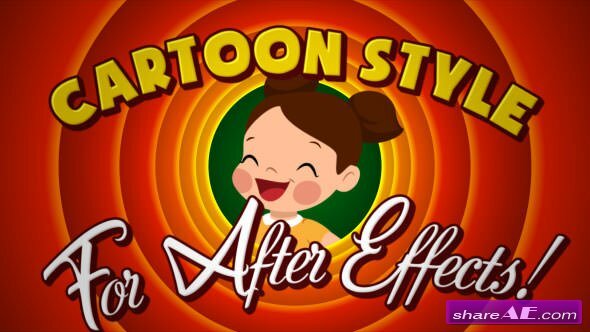 EditMonkey is the latest release from Ebberts + Zucker that harnesses the power of After Effects to generate and sequence complex multi-page animations quickly and easily. 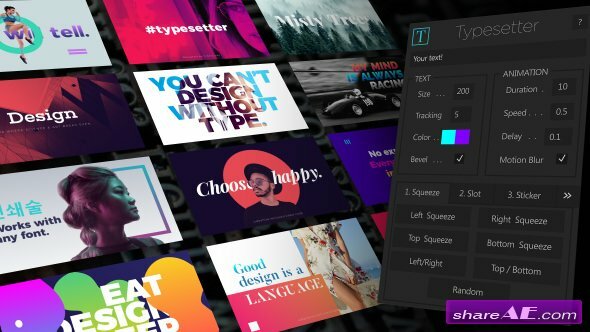 Our latest tool is capable of creating dozens of animations with a single click, perfect for a wide range of projects that require transitions from one graphic to the next....but is flexible enough to create simple animations as well. This Monkey is our most versatile product to date, making it an invaluable part of your everyday toolkit. Text2Spreadsheet exports the texts of your After Effects project to a spreadsheet where you can modify them easily with applications like Microsoft Excel, Apple Numbers or Open Office. 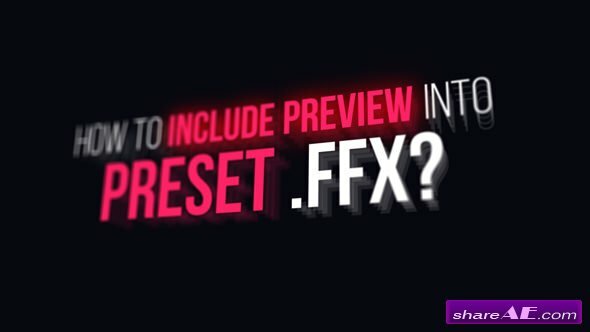 When you are done editing, you can apply the changes to your After Effects project in a single click. The spreadsheets are easy to read and also support several versions of your texts. Perfect for translating your projects into different languages or sending texts to your client for review. 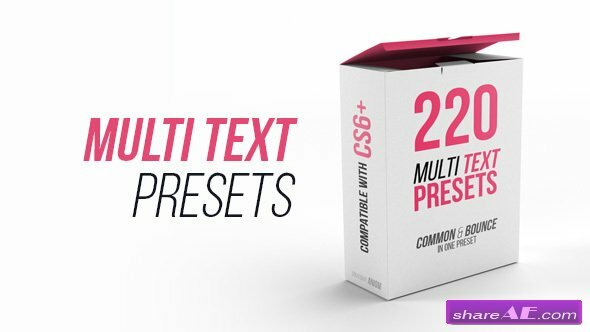 220 [IN/OUT] Text Animation Presets with Common & Bounce in one preset! Easy to customize with special effect. 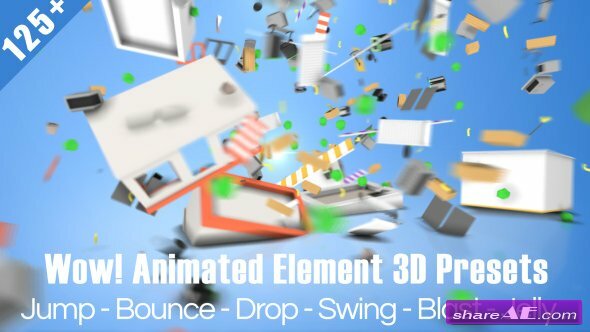 One preset includes Common & Bounce animation. You can change type animation (Common/Bounce) when you wish, properties the preset will be standard but with other type animation. 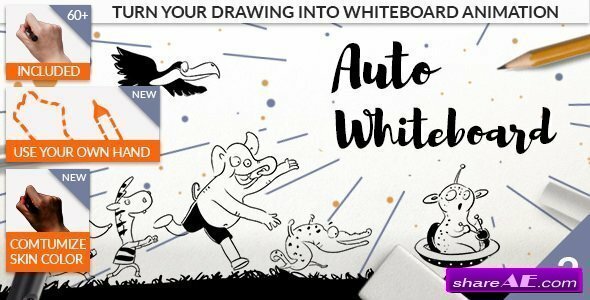 Auto Whiteboard v2.0 provides 60+ drawing options including Marker, Chalk, Pencil, Pen, Eraser and Blackboard Eraser for you to choose from. You can use them individually or combined. You may also use your own hand presets. 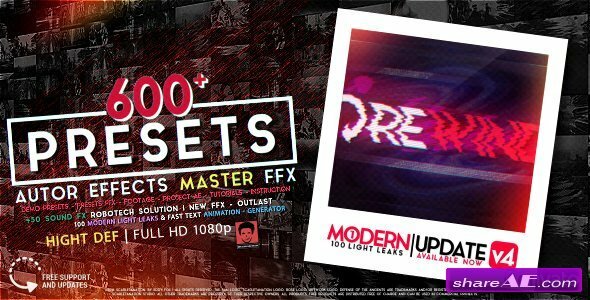 It provides you step by step instruction to create the hand presets. It also provides tools to customize the skin color easily.